Code merging enables developers to integrate code after changes as well as bug fixes. To regain their confidence, integration efforts should be smooth and complete that is; without any errors. The modern merge solution has made it possible for the merging tools to report back to a developer(s) in-case there have been conflicts preventing tools from merging automatically. With modern solutions, developers have gained confidence when they were using traditional development methods to merge large blocks of code. These new solutions are more robust. DevOps are using Agile methodologies to help developers keep small changes subsequently reduces the need for merging large chunks of code. Teams can use code merge tools to identify conflicts though developers are still required to engage in open communication with other developers when they are working on the same code. A great place for developers can discuss any arising conflicts as well as other issues though Stand-up meetings, it is a great place for that forum discussion. Here are some tools to consider when choosing a code merge tool. 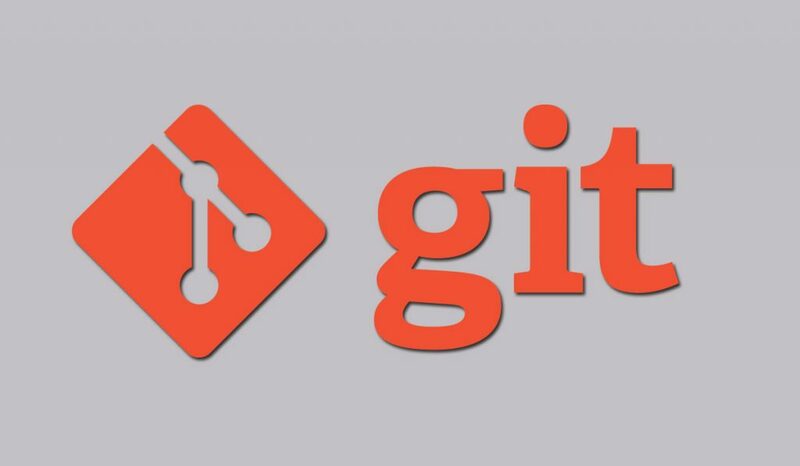 Many developers prefer using Git because of its effective branching functionality in the programming industry. it is simple and easy to use. It is suitable for experienced developers. KDiff3 is a comparison program set aside with a merge function. It enables developers to make changes in the output window directly though currently, it hasn’t been updated for a while but perfectly works well with the current functions it supports. It is suitable for both beginners and experienced developers. 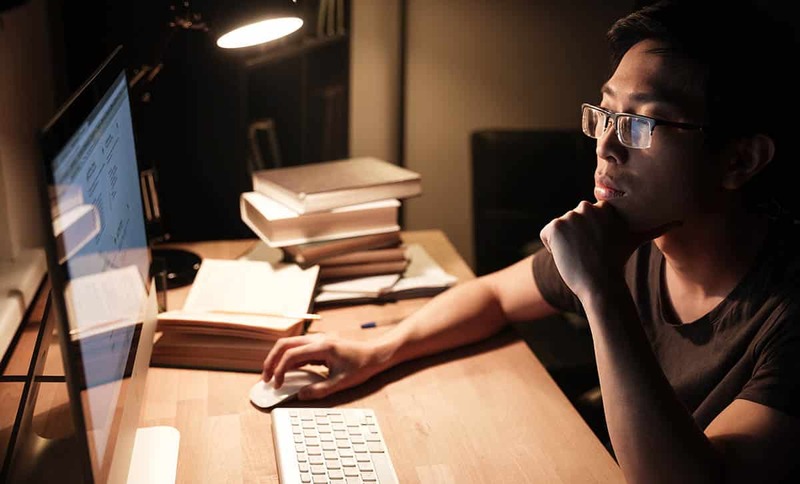 When it comes to comparing and merging, Beyond Compare is a higher-end product, it’s a pro-edition; it supports various programming languages and has the ability to add more languages from online sources. You can use this tool to read PDF files as well as other binary files for comparison, unlike most other merge tools that don’t support. It is suitable for development teams who have a decent development budget and are in need of the robust-functionality found in the Beyond Compare merge tool. DiffMerge is simple and easy to install and use. This tool can be amalgamated as Git’s merge tool. It has a graphical interface and an intuitive tool for developers to directly make changes in the tool. Semantic merge operates quite differently from other code merge tools. it has a parser that enables it to resolve conflicts; it reports at the function level instead of changes in position making it an easy task for developers when refactoring. In-case the parser fails to determine the code then the tool will automatically revert to a text-based merge tool of developer’s choice. It is good for Developers who re-factor frequently. Merging code can only be done by those set to manage the code. Look at SCCS utility in Unix with the “make” utility. Github is just a super SCCS. Linux and Unix comes with these code management modules included, and a programmer is placed in that context and will do “put” and “get” of software module – and “make” executables. The advent of Microsoft brought a company in without these tools, and thy tried to charge for their tools. 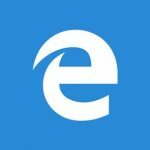 The source code management modules to MS were priced high and the competitor to these tools could make a good living and earn well on making competing tools. These are the one you find on the net. If someone has made a copy of code, pinched the source and tries to integrate this back in with a code that has been altered by others, we are in a icky spot. The one that has extracted the source without proper authorisation to check out the code and allowing those that manage the code to manage this branch has created the mess, Usually the mess is created, the changes made is minute, like changing the names of variables. But this is when you need the “diff” utilities, Lock those that wrote the code with as few as possible in a room, supply them with beer and pizza and get out, tell them that the only way to get out is to yell that the code has been merged. Check up on them every other day to avoid a new war to start.